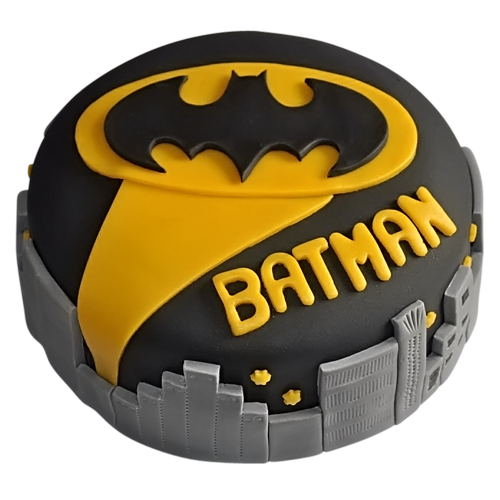 NYC Birthday Cakes - round, sheet, sculpted cakes and more! 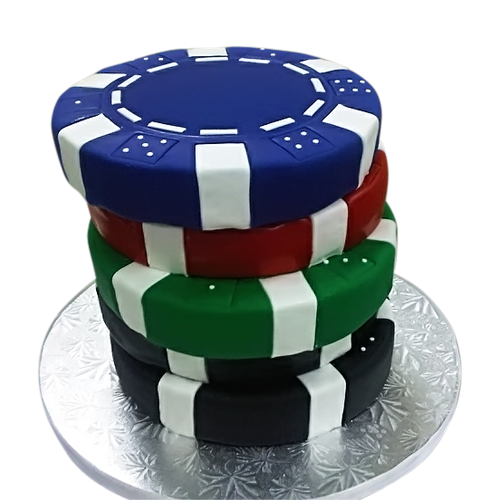 NYC Birthday Cakes - round, sheet, sculpted cakes and more! 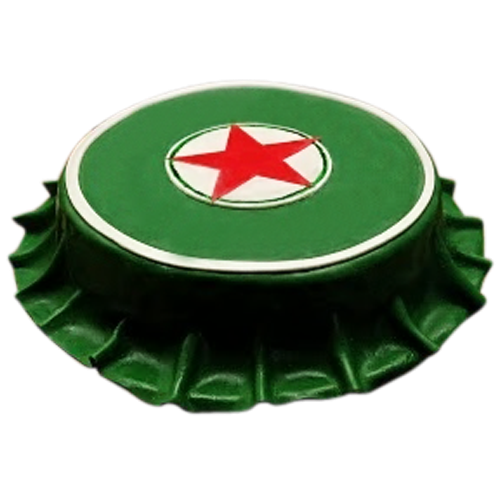 Crown Royal is a superior quality Canadian Whisky. But you don’t need to wait for 30 years to get one! 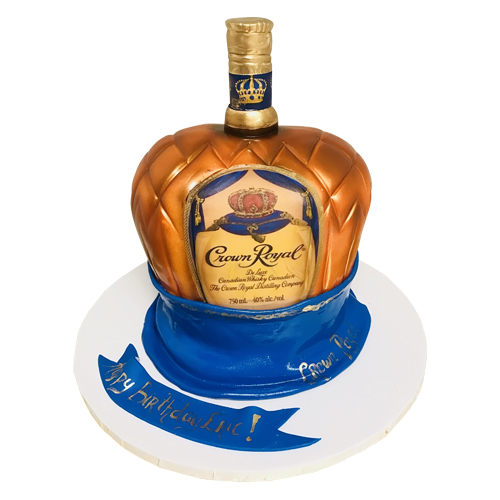 Get our Crown Royal Cake and choose the flavor and fillings. 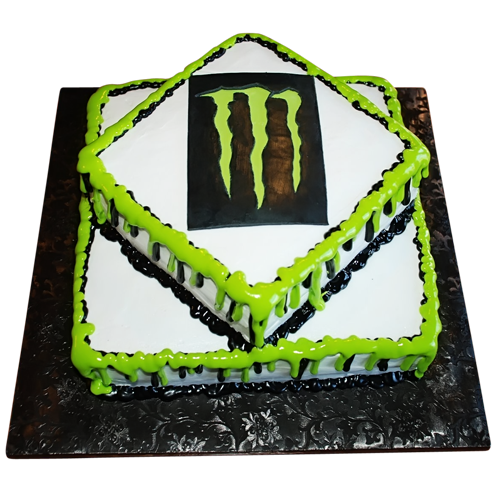 We accept rush order for sculpted cakes.